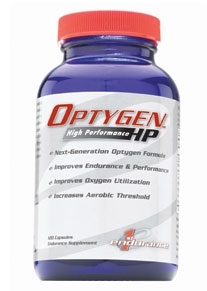 First Endurance's Optygen HP will help you train harder and recover faster by improving oxygen utilization, which increases your body's ability to adapt to physical stress and a higher aerobic threshold. The improved formula of Optygen HP features Rhodiola tested to improve mental and physical performance that's twice as strong as the original formula. In addition to Rhodiola, Optygen HP includes Beta Alanine, with a 1,500mg of Beta Alanine per serving. Beta Alanine has been tested to increase muscular endurance, boost strength, exercise capacity, and to delay muscular fatigue. Your browser isn't supported for displaying eBay items. Go to eBay to search for First Endurance Optygen HP.